In the hunt for best affordable vacuum, two options sucked up almost all of the support in the nomination round, but they’re different enough that we feel we can recommend both. 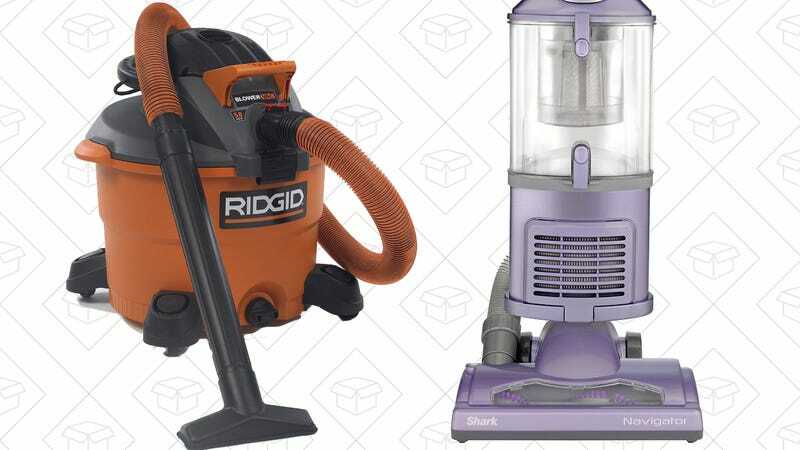 What&apos;s Your Favorite Affordable Vacuum? Changing gears, the RIGID VAC1200 Wet Dry Vacuum proved nearly as popular. It’s obviously designed for cleaning up liquids, garage floors, and outdoor spaces, but you certainly could use it as a regular indoor vacuum, and it seems that many of you do just that. My roommates and I bought one of these senior year of college. I can’t imagine any other vacuum being able to handle a house of 10 college senior guys. That vacuum was fed a steady diet of broken glass, cave crickets, stink bugs, Chipotle rice, and spilled beer and it didn’t once complain.